Face it. 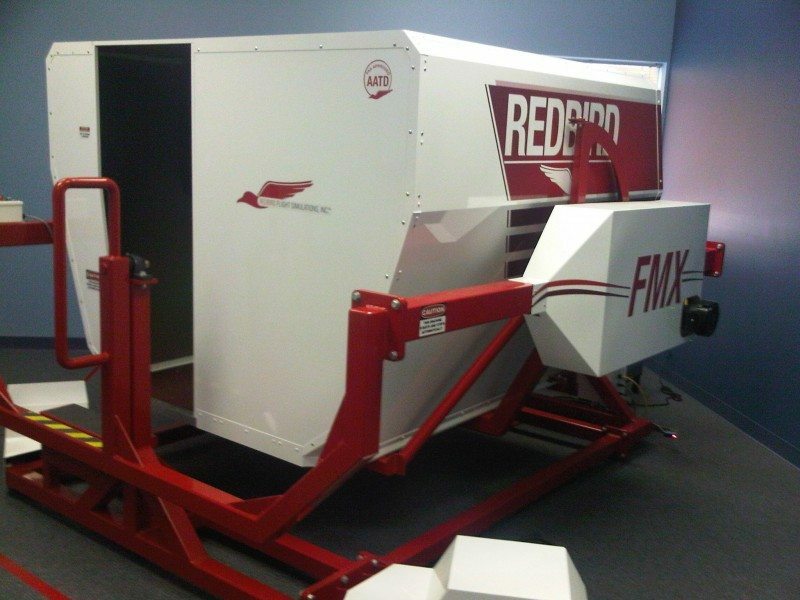 Only an approved FAA simulator allows you to practice handling some situations a second time. They are just too dangerous or even impossible to train for in an aircraft. And, you can always walk away from whatever happens. No ATC or weather delays. No taxi time with hobbs running. No rearranging of schedules to coordinate with an instructor because of the weather. Essentially 24×7 booking and once booked, there are no hassles. 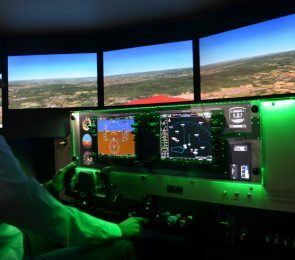 Studies have found that every hour in the simulator is worth two or more hours in an airplane. No piecemeal approach spread out over a long period of time with the prospect of an informally structured program. Professional grade programs and instructors are at the heart of SimTrain. 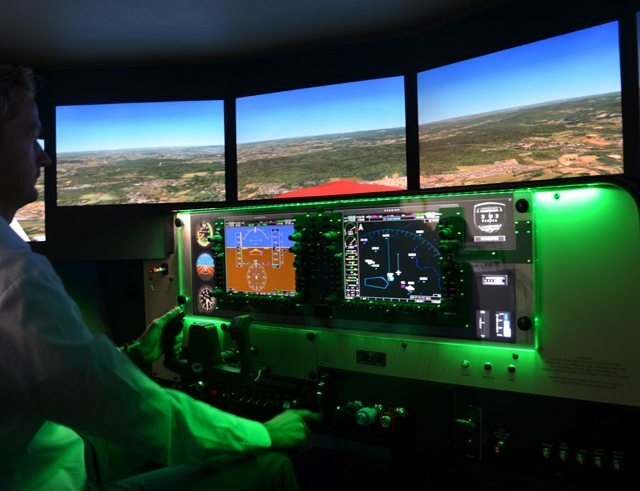 Custom programs based on specific needs and developed by professional SimTrain instructors are also available. Eliminate the disadvantage of extended training hours on your aircraft. Permit yourself to make mistakes and go all the way. 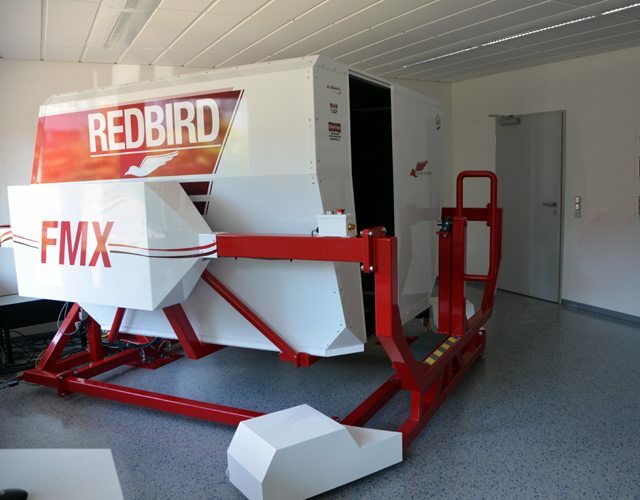 Risking the simulator while training is MUCH preferred over risking your aircraft. 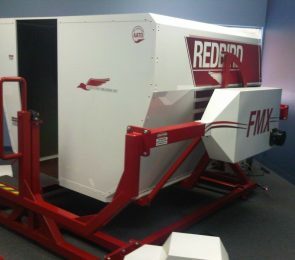 Face challenges in the simulator before facing them in your aircraft. Find no limits that come with training in an airplane. Experience what even years of flying can’t provide. Gain a depth of experience and knowledge you cannot get any other way. Simply stated, simulator flying hours while confronting real world scenarios and obstacles that you hope you will never face, get you that experience. 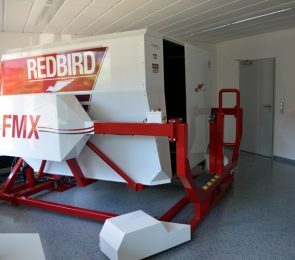 While flying in the simulator, your full attention is devoted to your training and not on other distractions. And, the instructor’s full attention is focused on you and your training. Training in this type of setting promotes sound skill development which promotes safety through logical division of tasks and focus on priorities. It is always the unpredictable that challenges most pilots during critical decision making. As simulator workload increases, practicing the setting of priorities and experiencing how you choose to exercise your PIC duties and authority, as well as handling the task(s) at hand will reveal strengths and area where additional training is required. The airlines, our military pilots, and our NASA aviation successes owe a considerable debt to professional and pragmatic training. 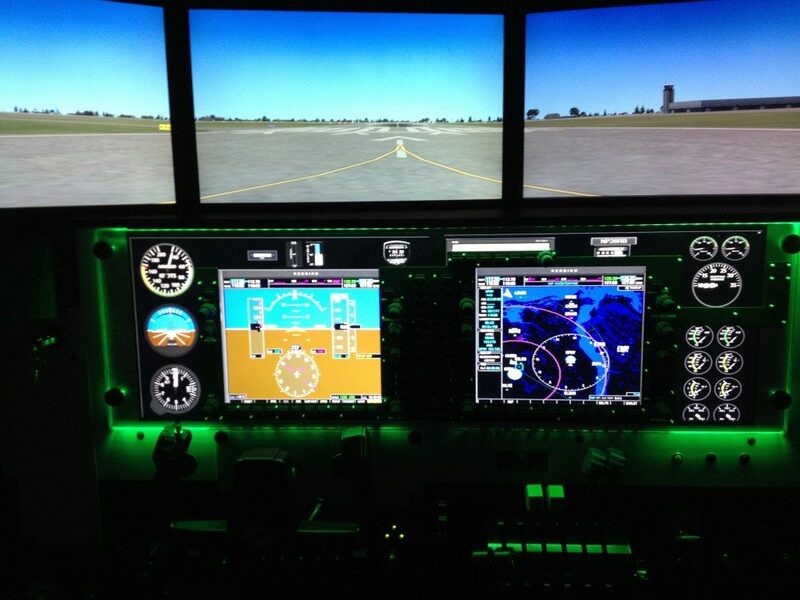 The basis for all of this training is the simulator! Thousands of hours of practice and rehearsals ARE at the heart of those on the flight deck. When you practice and rehearse procedures, the unknown, emergencies, techniques, precision, decision making, etc. 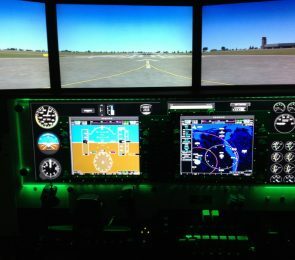 in well designed FAA approved simulators with verification in the actual aircraft the outcome becomes very predictable – a professional and well trained pilot able to handle the unpredictable. The most important safety feature in any aircraft is a well trained pilot!